Olivia loves to imagine what she’ll be when she grows up. Will she be a ballerina? Or a surfer? How will Olivia decide on just one career when she has so many talents? 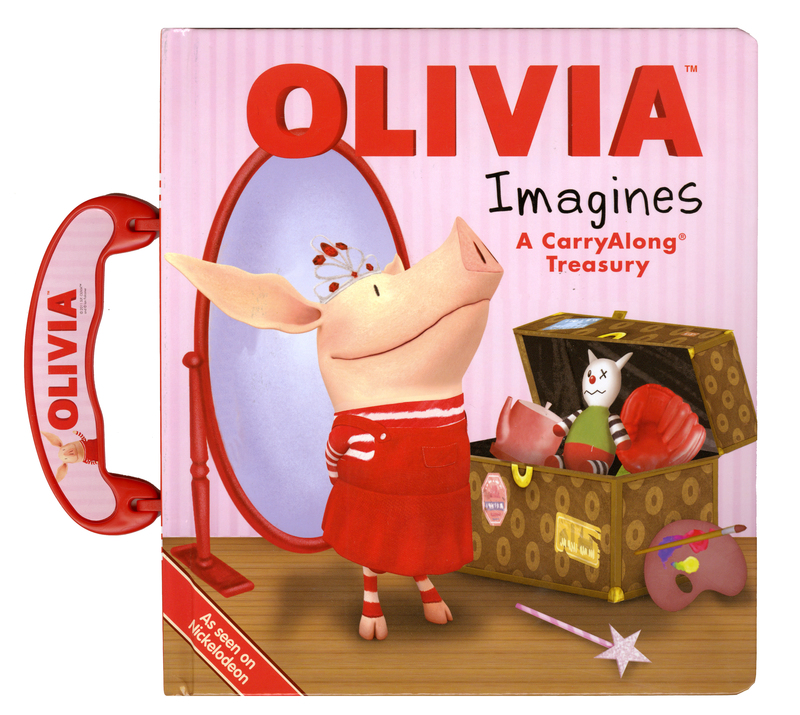 With five sweet stories and a handle that’s perfect for little hands, Olivia fans can take her big imagination with them everywhere they go!